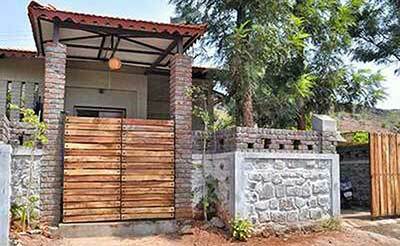 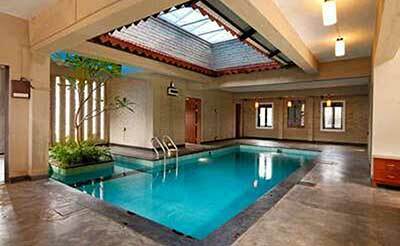 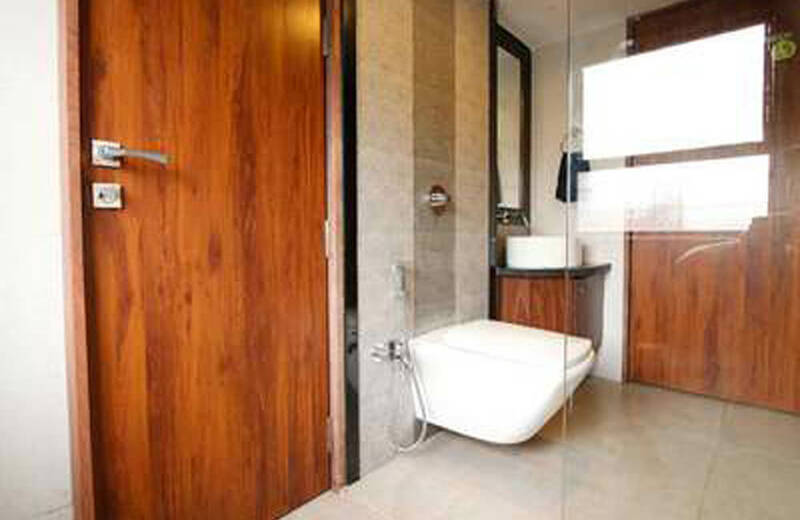 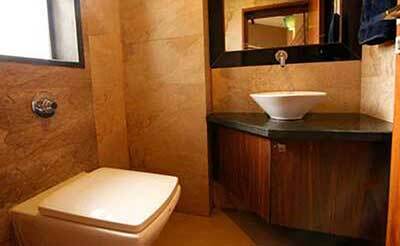 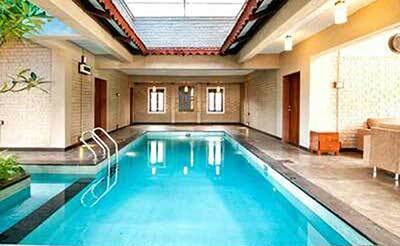 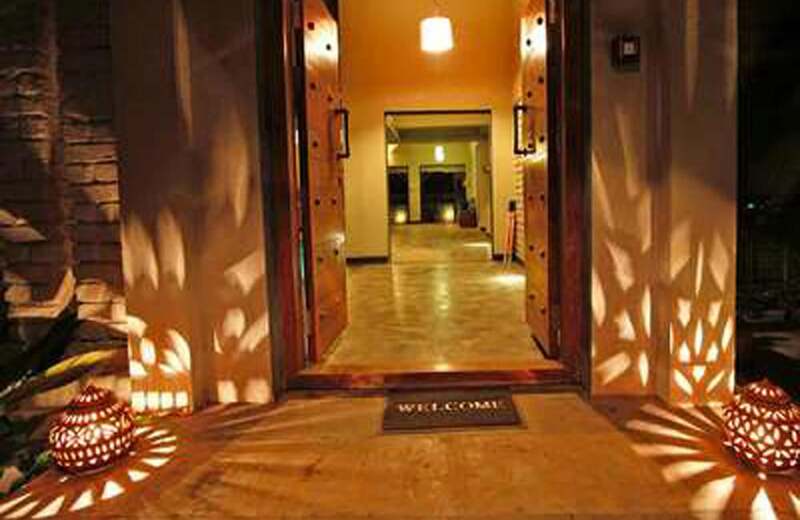 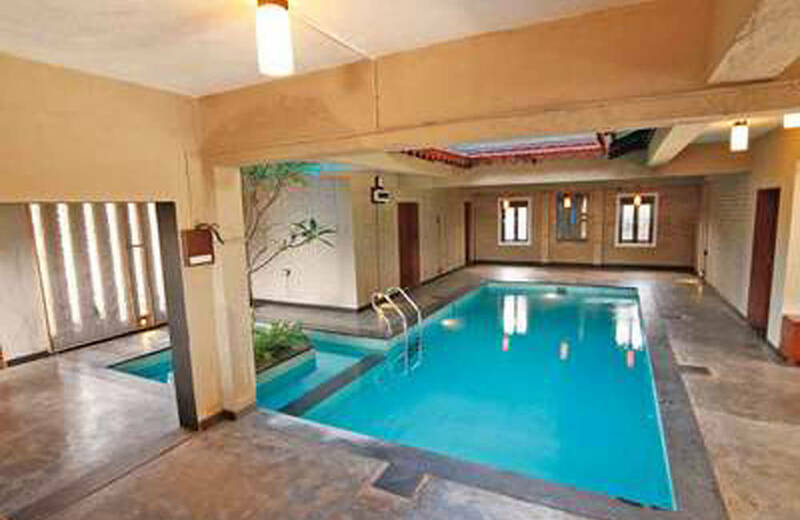 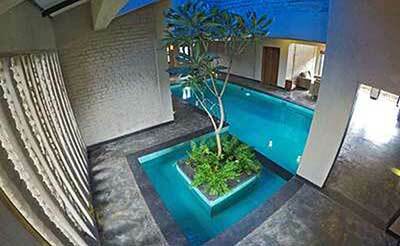 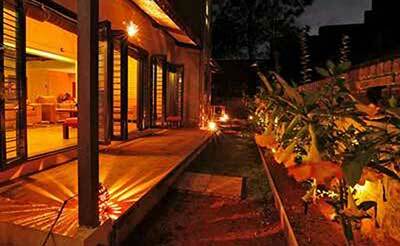 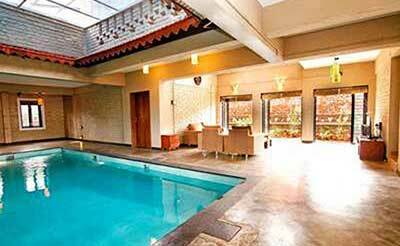 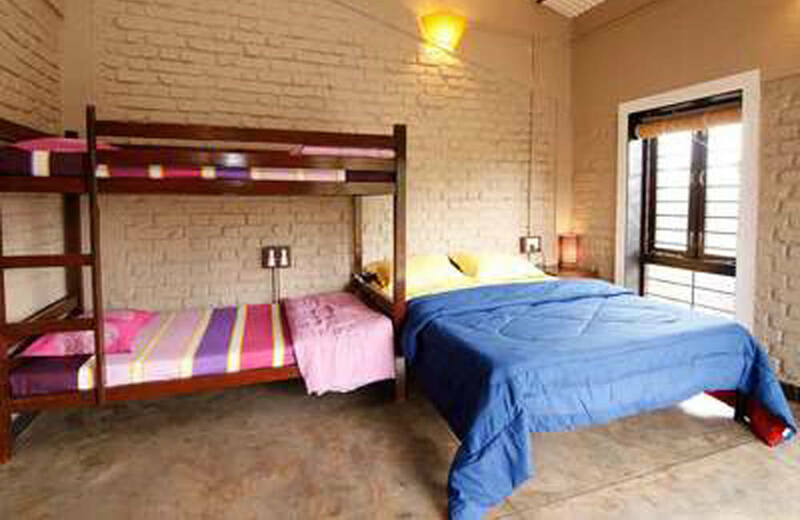 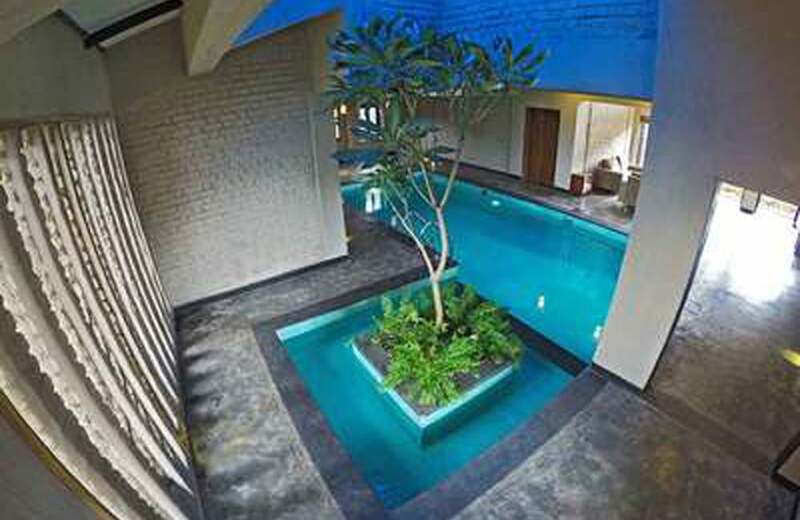 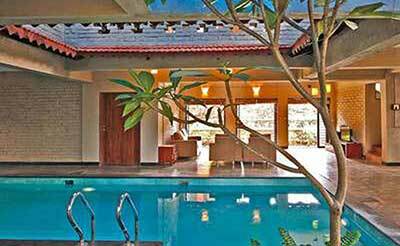 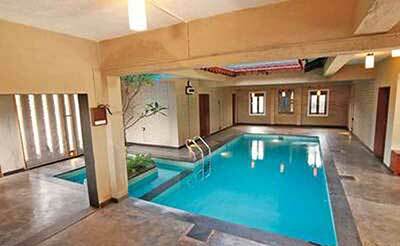 The 3 bedroom luxury villa in Panchgani, Maharashtra is the Caramba villa. 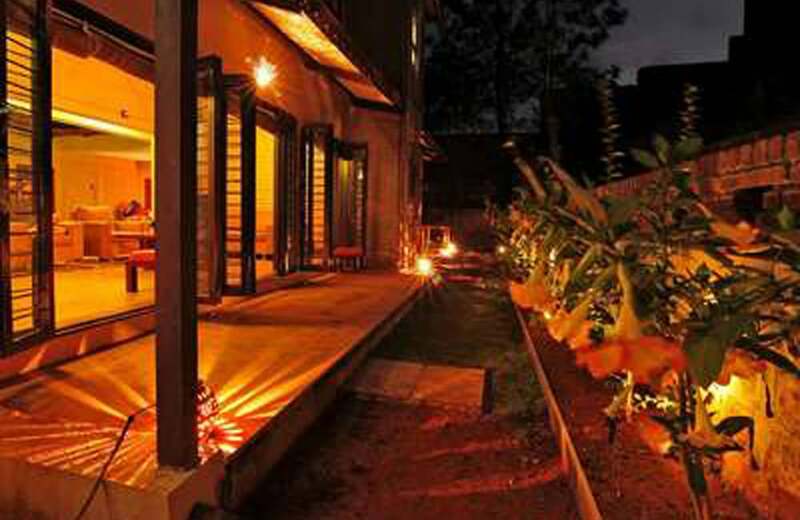 Panchgani, hill station in Maharashtra is also famously known as the “Table Land”. 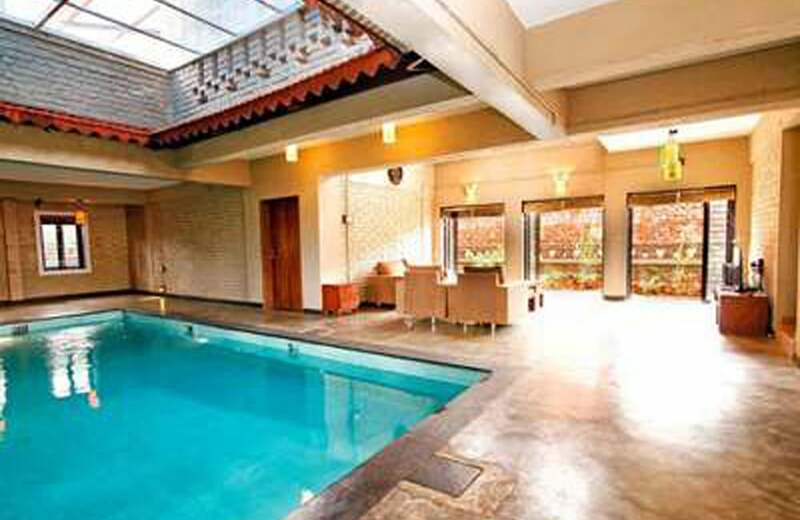 This volcanic plateau is home to the Caramba villa which is a rare beauty with unique interiors. 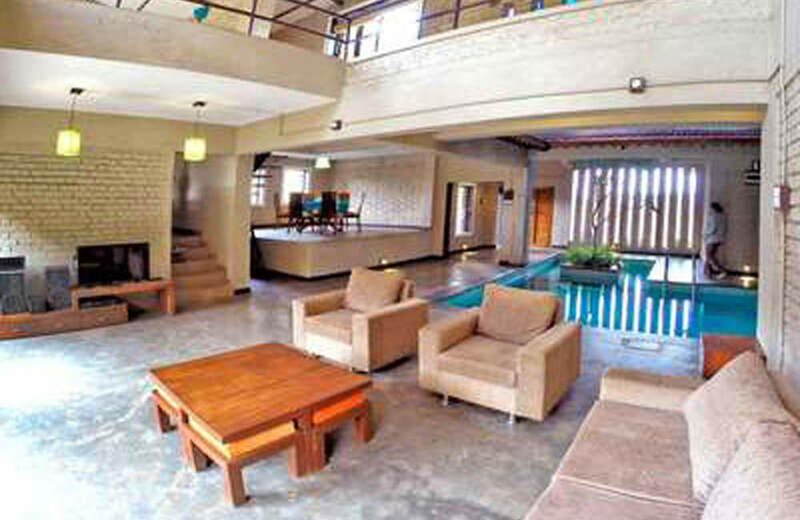 This private villa opens up with a wooden gate and takes you into a beautiful house fully furnished with state-of-the-art furniture’s and excellent interiors. The spacious living room with comfortable furniture’s is good for a perfect family vacation in our luxury villa in Panchgani. 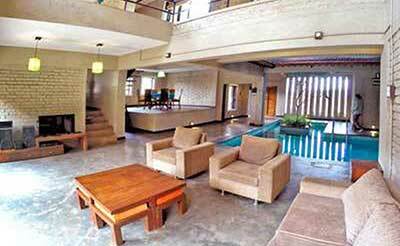 The living room also has a wide screen television to make sure that you don’t miss out on your favorite programs. 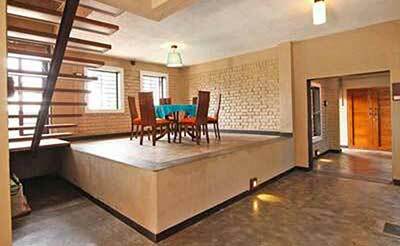 The dining room is slightly elevated from the living room and serves as a good place for you to dine with your family and friends. The kitchen is fully equipped so, you can cook delicious home-made food or hire a chef to taste new dishes while on a vacation. 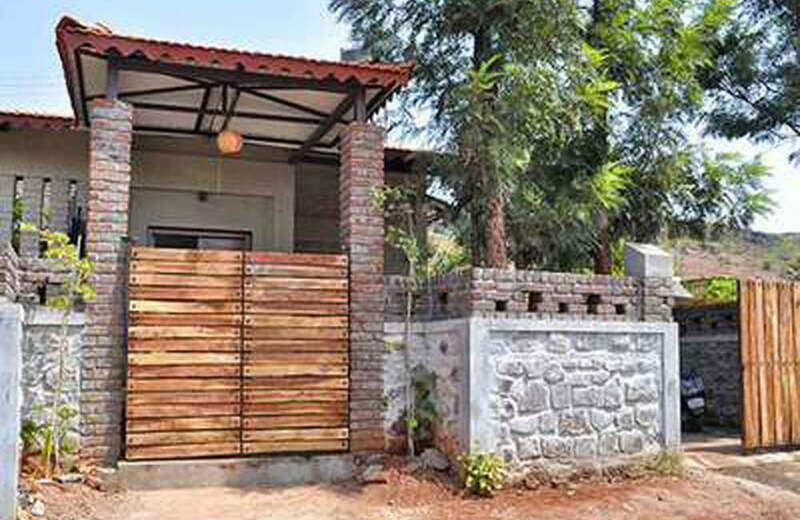 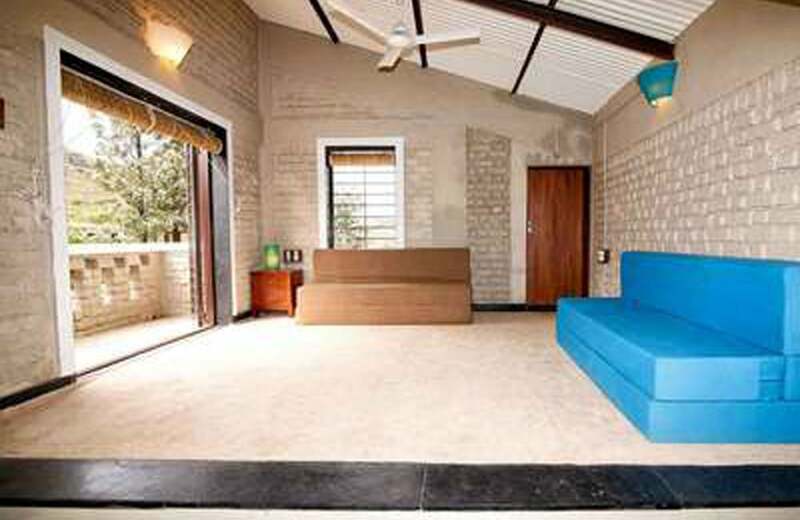 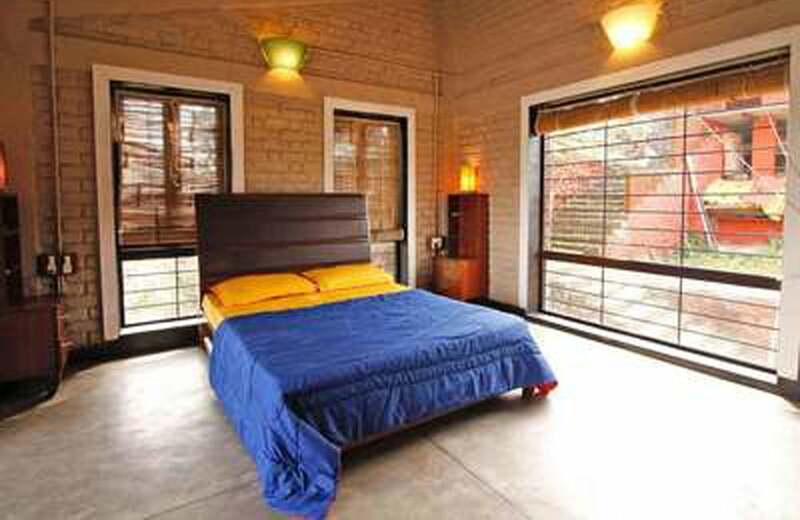 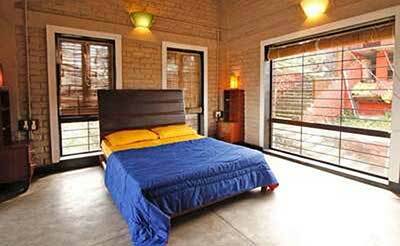 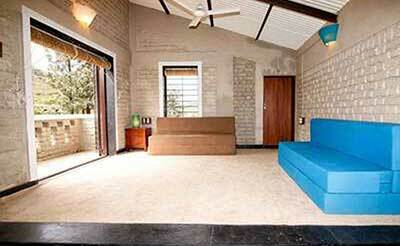 The first floor of this luxury villa in Panchgani is home to the bedrooms that are spacious and fully furnished. 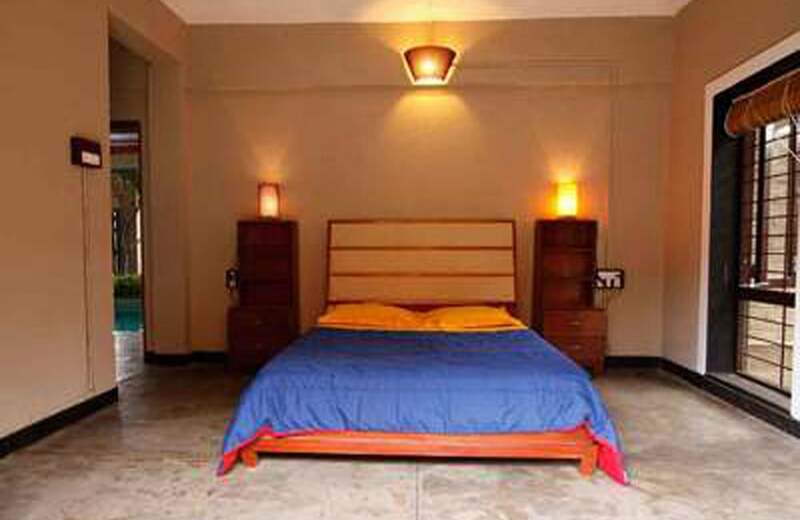 The spacious bedrooms come with beds, mattresses, wardrobe, tables, lovely interiors and en-suite bathrooms. 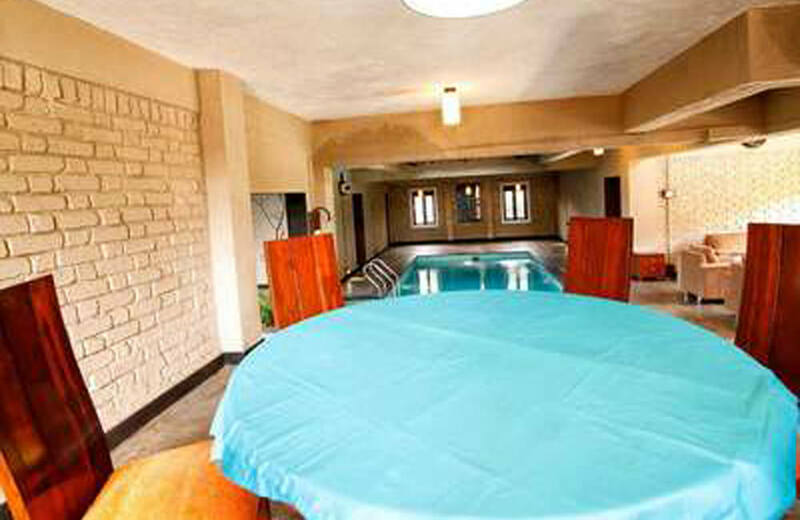 You can also have a view of the swimming pool and living room from the first floor. 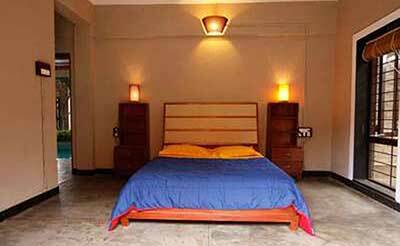 The bedroom also opens to a terrace from where you can enjoy the surrounding landscapes and listen to the birds chirping from the trees. 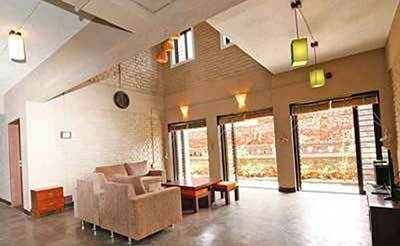 Early morning spent on the terrace will be a remarkable experience. 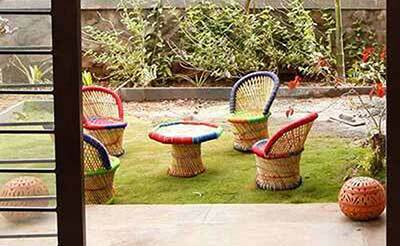 The garden with sit out lawn is suitable to spend some fun time in the evening and also good to sip a cup of coffee. 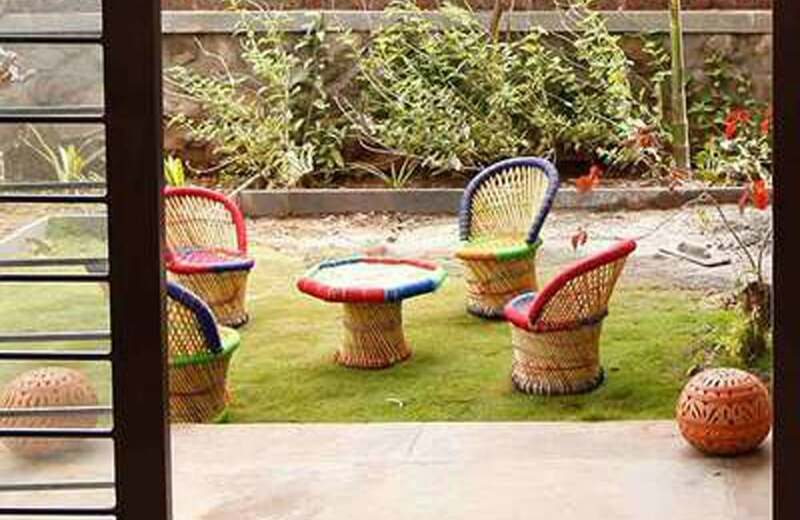 With the cold wind brushing against your faces, away from the hustle and bustle of the city, you can experience an inner peace which can be least expressed in words. 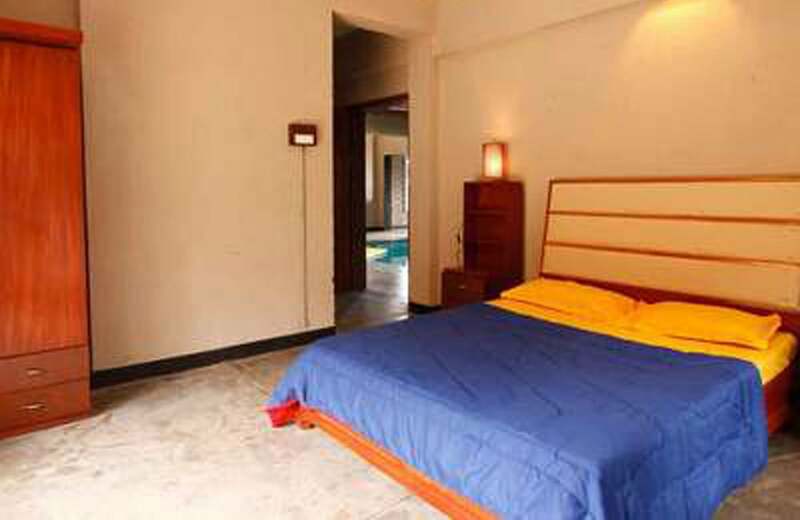 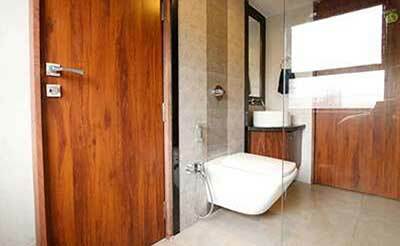 With round the clock WIFI services and air conditioned rooms provided in this independent villa you are sure to experience a lovely vacation while staying within your home comfort zone in a new town. 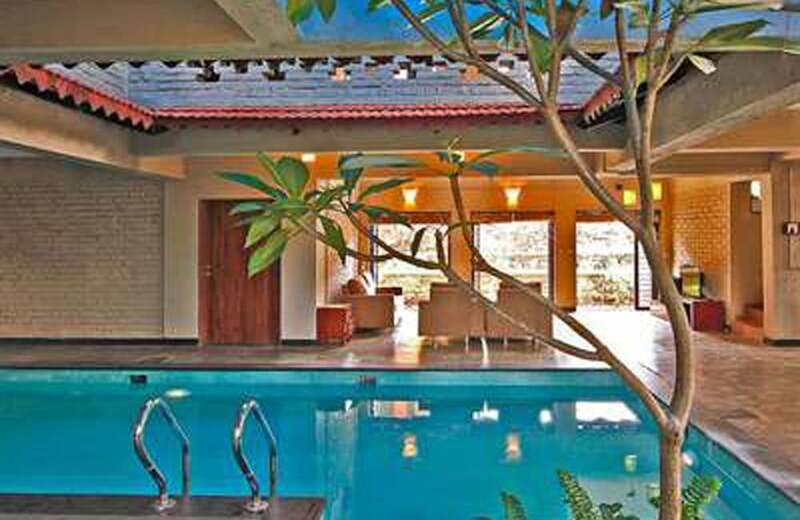 The private villa in Panchgani also offers a private parking space for your vehicles and the security watches you’re back day and night guaranteeing a safe vacation. 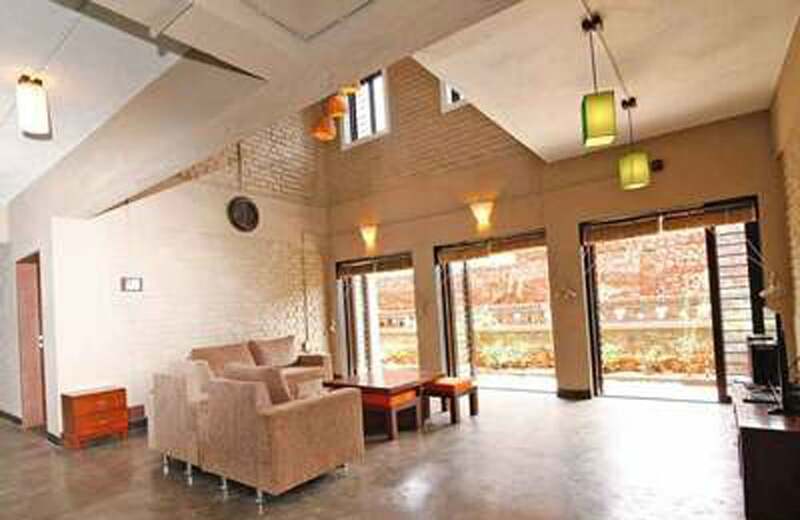 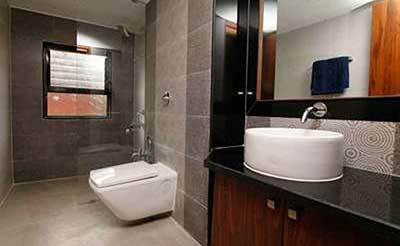 Housekeeping and the caretaker make sure that you are in full comfort and hassle free while you stay with us. 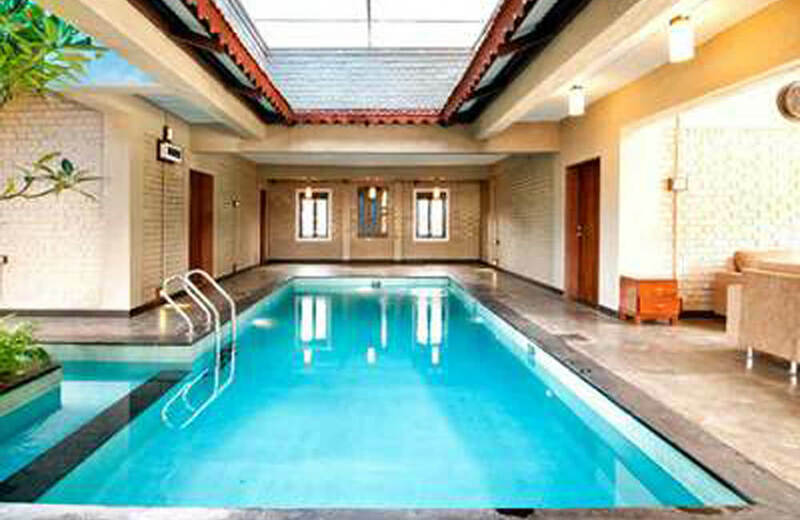 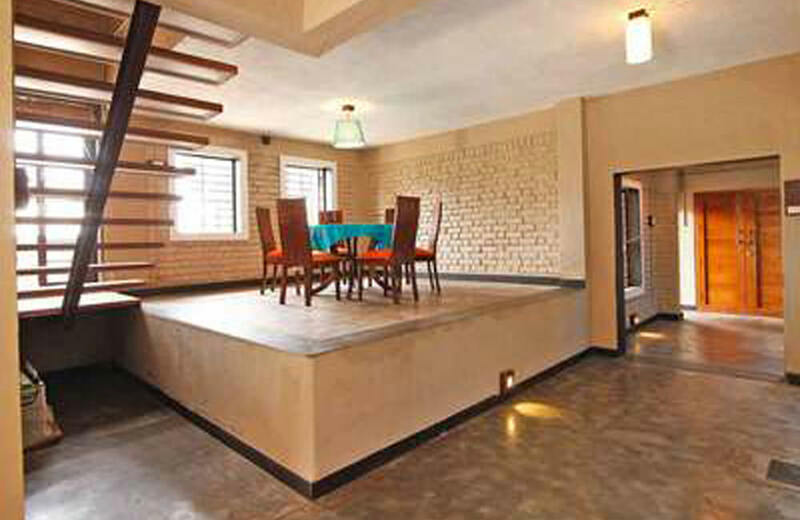 Luxury villa in Panchgani, with a spectacular view is what you will need while on a vacation.